Denise M. Dupras, MD, PhD is an Associate Professor of Internal Medicine, College of Medicine and Science at Mayo Clinic in Rochester, MN. She got her undergraduate degree in pharmacy from Ferris State College in Big Rapids, MI, then went to medical school and got her PhD in Biomedical Sciences, pharmacology at Mayo Medical School and Mayo Graduate School of Medicine. After graduation in 1989, she pursued a preliminary year anticipating a career in anesthesiology, but transferred to internal medicine and completed her residency followed by a 4th year fellowship in general internal medicine in 1993. She joined the Mayo Clinic staff that year and has been a primary care internist since then. She continues to have an interest in evidence based medicine and education, serving as an Associate Program Director for the Internal Medicine Residency program at Mayo Clinic. Her interest in pharmacogenomics is in both teaching residents and faculty and also in how pharmacogenomics can be used in primary care to optimize and enhance the care of individual patients. 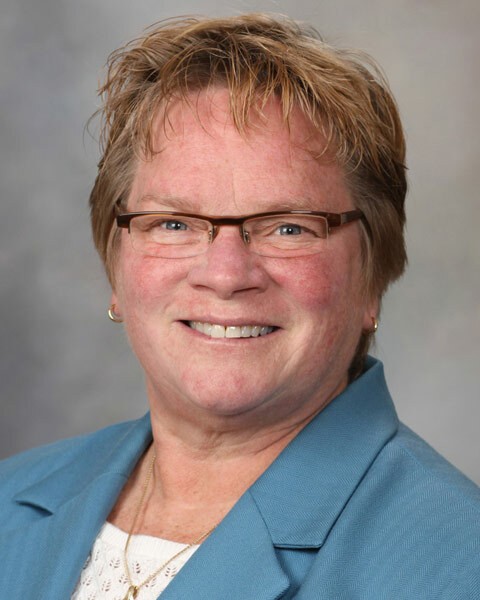 Bio: Denise M. Dupras, MD, PhD is an Associate Professor of Internal Medicine, College of Medicine and Science at Mayo Clinic in Rochester, MN. She got her undergraduate degree in pharmacy from Ferris State College in Big Rapids, MI, then went to medical school and got her PhD in Biomedical Sciences, pharmacology at Mayo Medical School and Mayo Graduate School of Medicine. After graduation in 1989, she pursued a preliminary year anticipating a career in anesthesiology, but transferred to internal medicine and completed her residency followed by a 4th year fellowship in general internal medicine in 1993. She joined the Mayo Clinic staff that year and has been a primary care internist since then. She continues to have an interest in evidence based medicine and education, serving as an Associate Program Director for the Internal Medicine Residency program at Mayo Clinic. Her interest in pharmacogenomics is in both teaching residents and faculty and also in how pharmacogenomics can be used in primary care to optimize and enhance the care of individual patients.